Especially in today's complicated world, moral practice and decision-making raise many hard questions. Dealing with those questions often requires wide-ranging understanding--in areas such as systematic and practical theology, psychology, economics, sociology and philosophy. 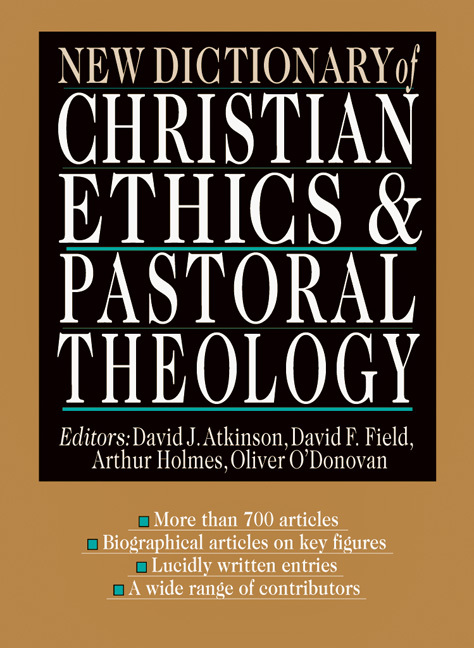 For the first time, the New Dictionary of Christian Ethics and Pastoral Theology offers expert information and guidance across this range of disciplines--in a single volume. 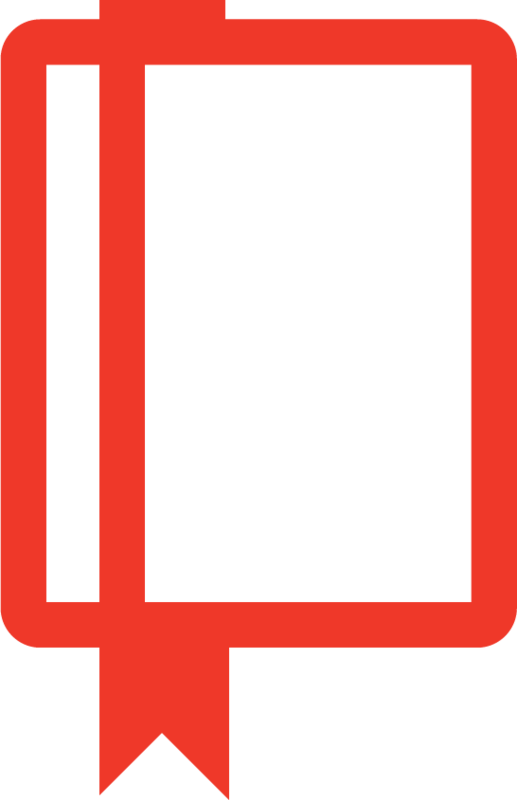 Besides hundreds of articles on specific issues, the Dictionary includes eighteen major keynote articles which provide a basic introduction to the main themes of Christian ethics and pastoral theology. These articles alone constitute a textbook of Christian ethics, excellently surveying that broad field. Written at a nontechnical and accessible level, this Dictionary will be consulted again and again by Christians from all walks of life.